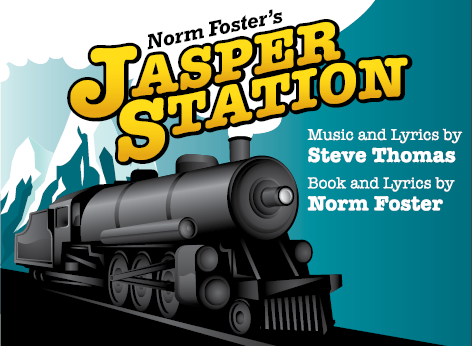 This musical follows six lone travellers as they await their train from Jasper, Alberta to Vancouver, British Columbia. They each have hopes and dreams, anticipation and fear of what lies ahead. A musical in 2 acts. 3m 3f.